Leave a message for Guy using the form fields below. If you have any questions, please contact us at (212) 269-7800. For general inquiries, email compliance@ingalls.net. Guy Riegel, an investment advisor, has managed client portfolios at Ingalls & Snyder for three decades. He seeks to identify attractive investments using value investing methods among small and medium sized companies. He focuses on out of favor securities trading at a deep discount to fair value, as well as compelling business models with strong free cash flows relative to price. 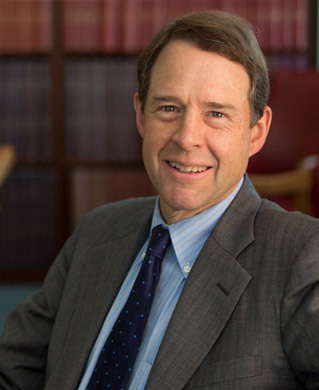 Guy joined Ingalls & Snyder in 1982 after working in the Private Banking Division at Citibank. Guy became a Director of the firm in 1996, a Senior Director in 2008, and a Managing Director in 2011. Guy holds a B.A. from Kenyon College. Guy and his wife reside in Fairfield County, CT, where they are the parents of four daughters. When not studying the market, his interests include long distance running, tennis and reading biographies.